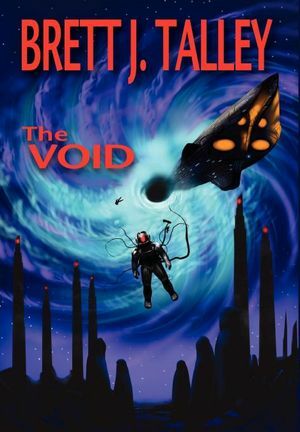 That Which Should Not Be gets all the Lovecraftian love, but The Void is a darn good book in its own right. Find out by joining a buddy read that’s about to start in the Goodreads group of Horror Aficionados. I’ll be there answering questions about the book, so join us! Click here.